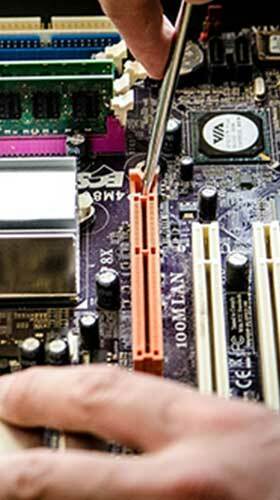 Computech Technology Services provides professional onsite computer repair services nationwide. Our highly trained, certified technicians travel to you to repair your desktop, laptop, and server technology quickly and professionally. 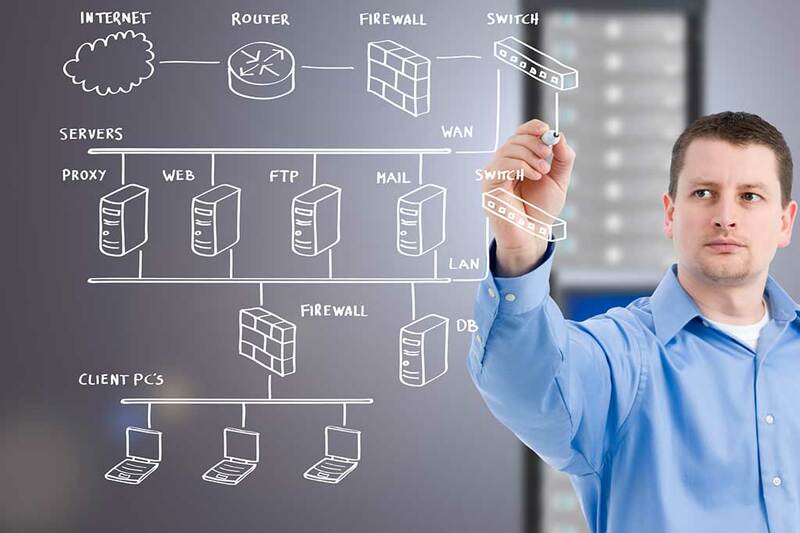 Computech Technology Services provides professional network installation, troubleshooting, cabling and repair services. Whether you need cabling, installation, troubleshooting or repair, we have you covered, quickly and professionally. Computech Technology Services provides professional onsite technology staffing for large or small, short term or long term assignments. Our certified technicians will be a valuable addition to your staff or your next IT deployment. Computech Technology Services is a premier onsite information technology services provider, providing nationwide onsite technical services for thousands of service events across the country every year. We are based entirely in the USA, with account managers strategically located across the United States, covering every region and every time zone coast to coast. On the ground, we have over 4000 professional, certified mobile technicians on call to cover any technology problem that you may have. We provide professional, certified onsite computer repair, onsite network data cabling, hardware repair and network support services. With our technicians located in every major metropolitan city in every state, we offer a very unique and affordable onsite support model. With professionally trained, industry certified and insured Computech Technology Services onsite technicians, you can be extremely confident that the issue will be resolved quickly, professionally, and at an affordable price.